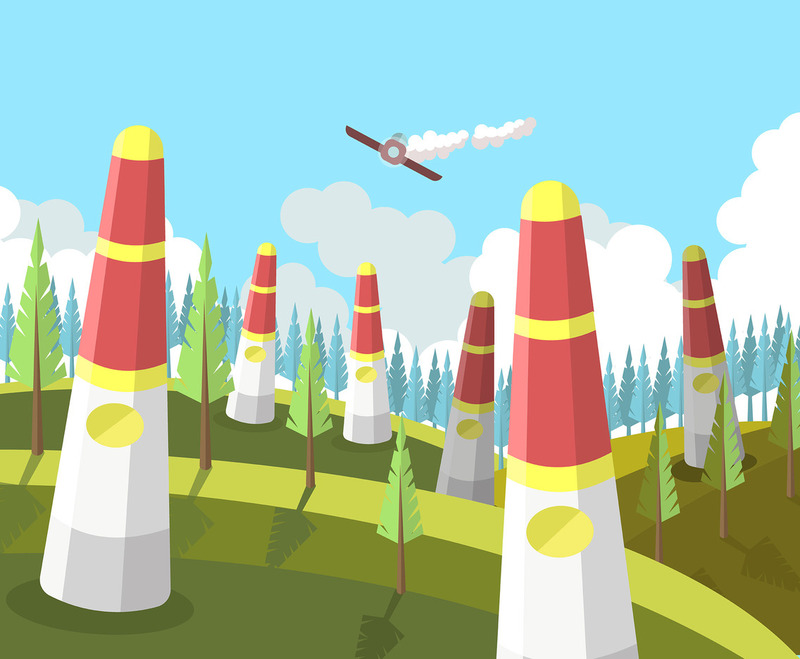 This illustration depicts a set of the iconic red-and-white pylons used in an Air Race World Championship. I hope it's useful for your design projects. Enjoy!